In this Live Training Session, we will look at creating visual effects for games using Particle Systems. The techniques we will learn include using trail effects, adding noise to Particle Systems and creating particles which shed light on the scene. 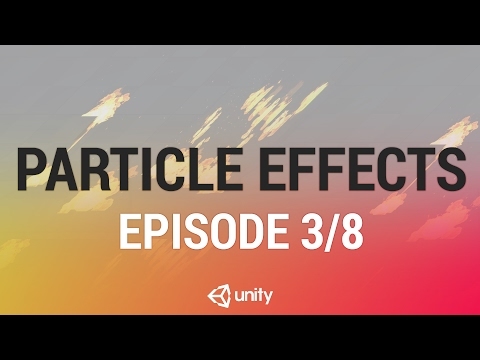 We will be using content from the Unity Particle Pack which is available as a free download from the Unity Asset Store. To download the assets for this project click here.